These pages are written to you, a church usher, as though we were talking face-to-face. 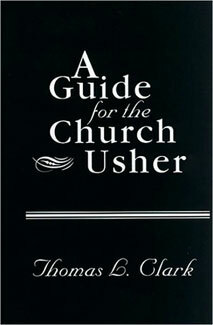 The ideas in this book have been shared with me through the years by ushers like you. Some ideas will be familiar; a few will be new; but all will need to be translated into the way you do things in your church.